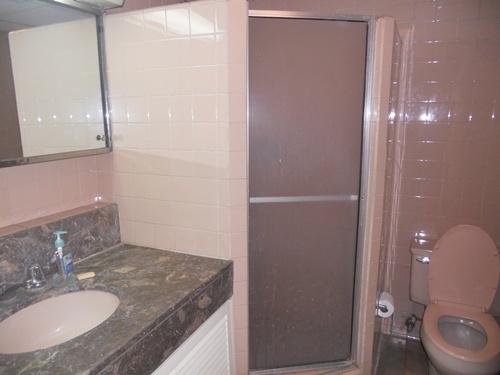 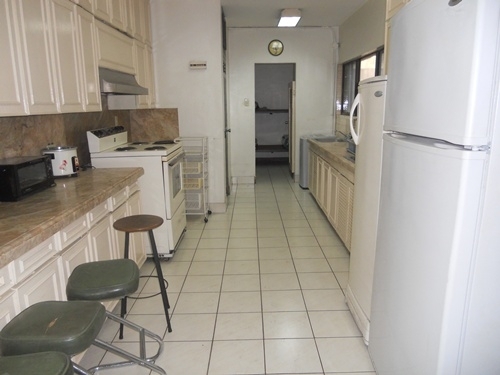 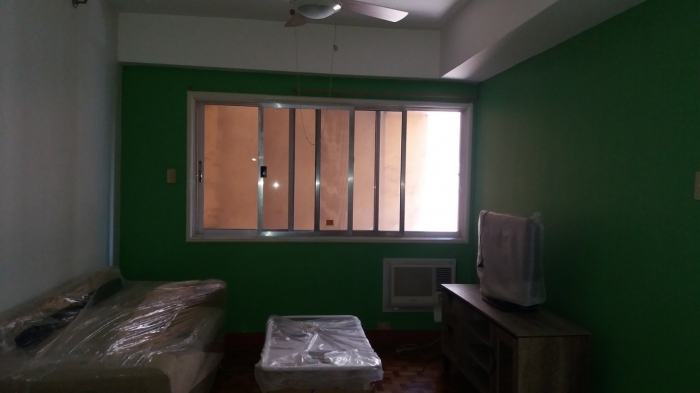 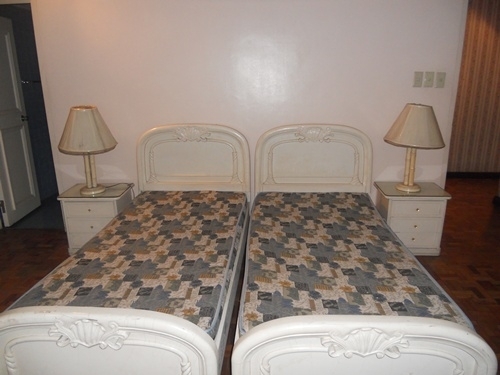 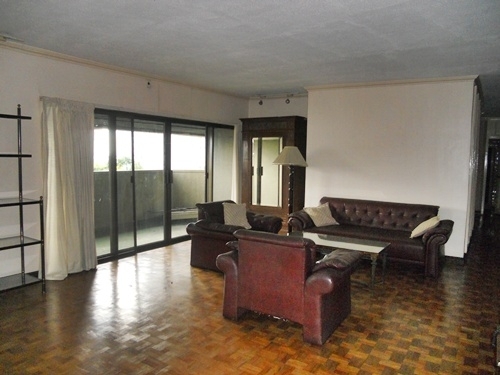 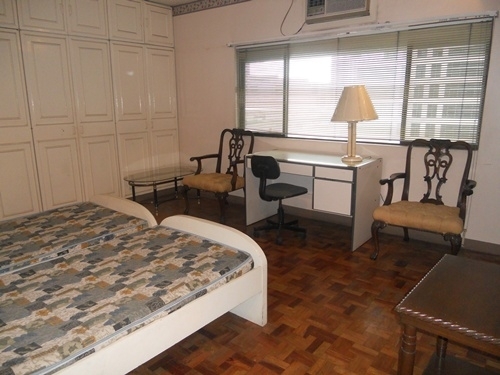 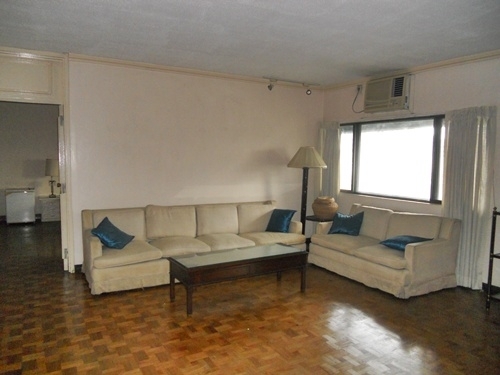 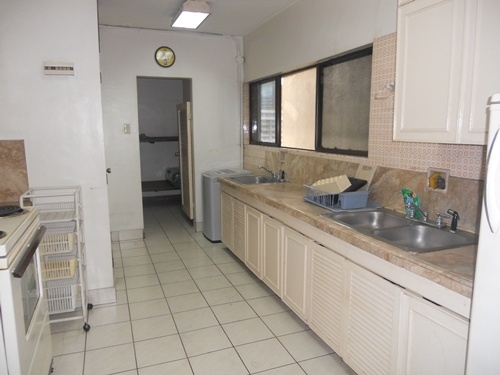 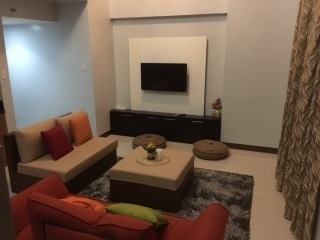 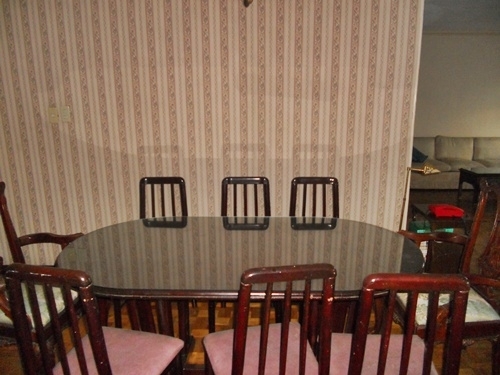 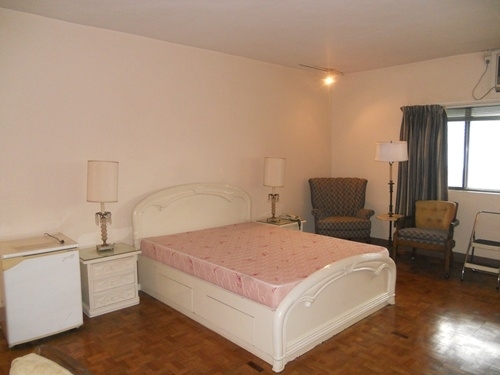 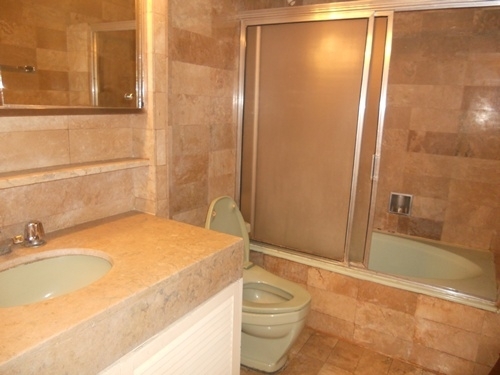 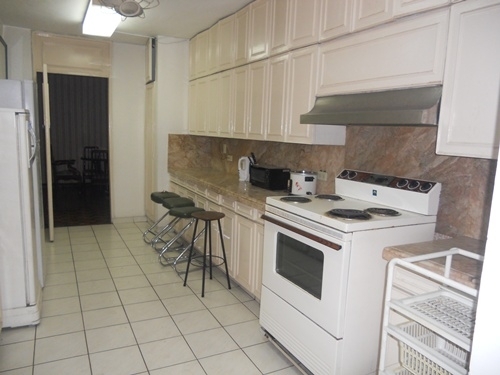 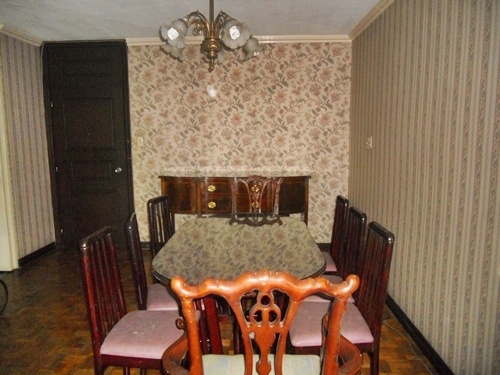 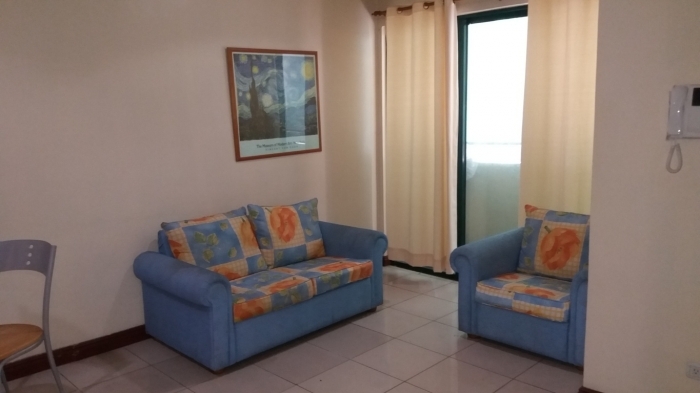 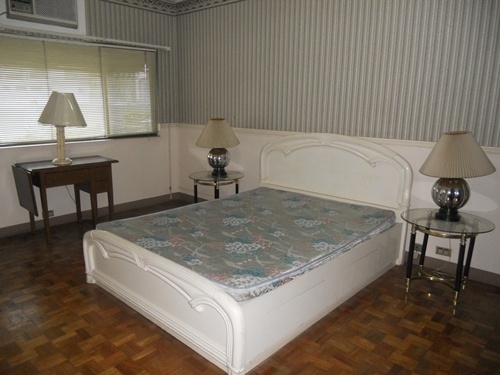 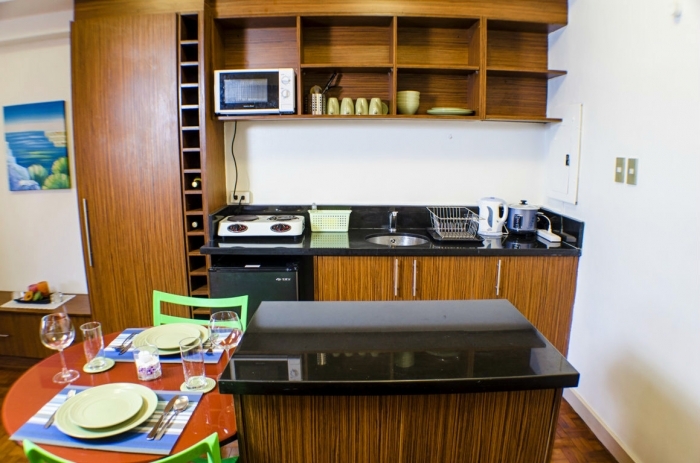 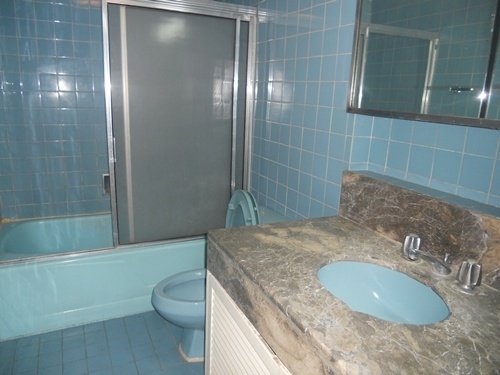 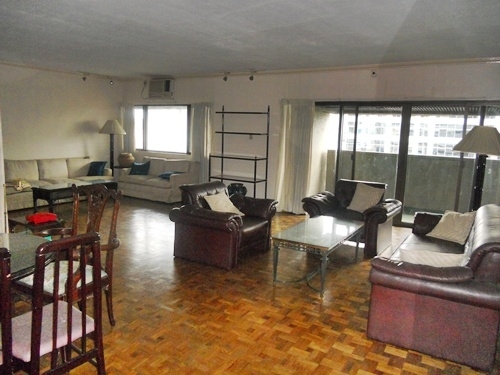 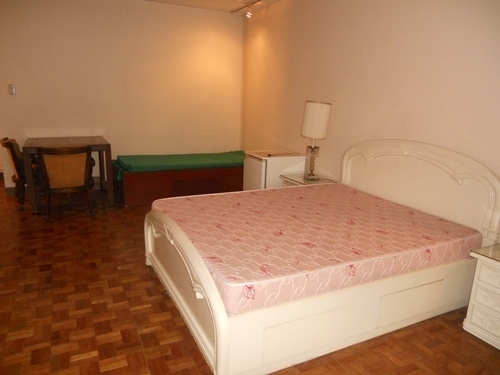 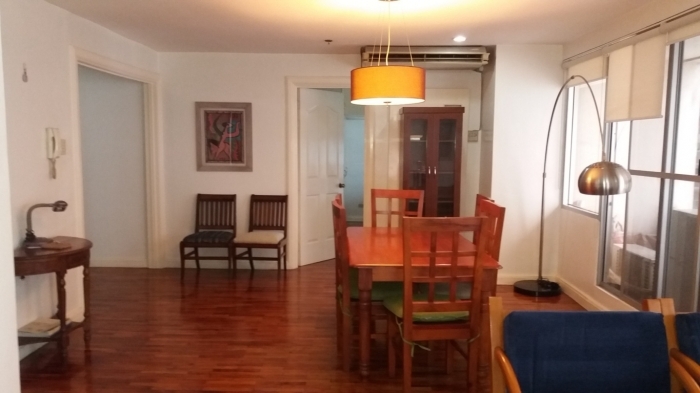 The property for rent is a 3 bedroom apartment unit located in Ayala Avenue. 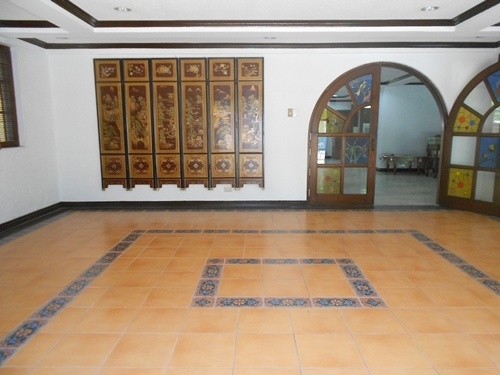 Building ameneties includes swimming pool for adults, kiddie pool, jacuzzi, a spacious solarium, children's playground, a deck for parties, large garden, gym, social hall that may be used for parties and conferences. 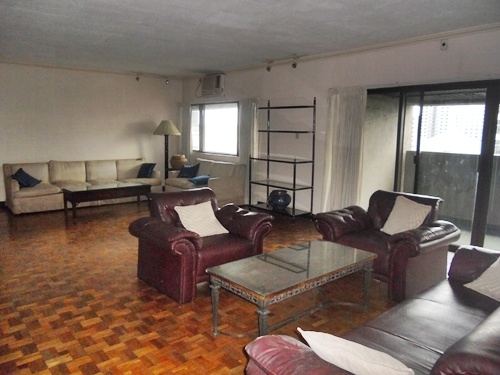 There is also an emergency heliport on the upper deck.